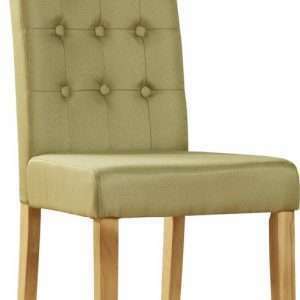 Are you seeking for stylish dining chairs that elevate the look of your dining room? 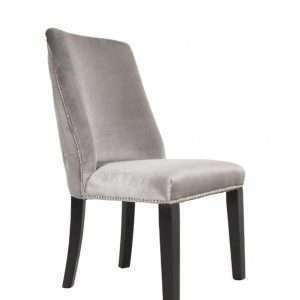 Furniture Chelsea is your one-stop as we offer you a stunning selection of dining chairs to choose from. 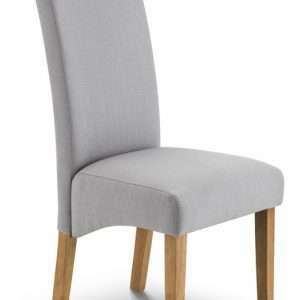 Available in a variety of finishes, our beautifully designed dining chairs will complement any home decor. 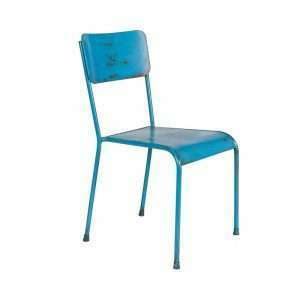 These chairs are made with finest quality materials that will satisfy you for years to come by offering you style, comfort and durability. 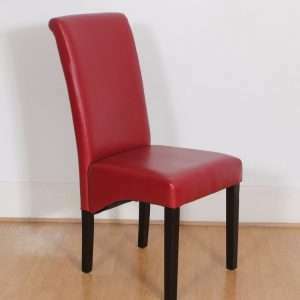 We have dining chairs in different styles, shapes and sizes. Our chairs are the best blend of beauty and expert craftsmanship and are a wonderful addition to any dining space. Whether you need simple, modern, classic, formal, upholstered or casual dining chairs, we stock a variety of choices, ready for immediate delivery.